Gorgeous condo with BEACH VIEW! 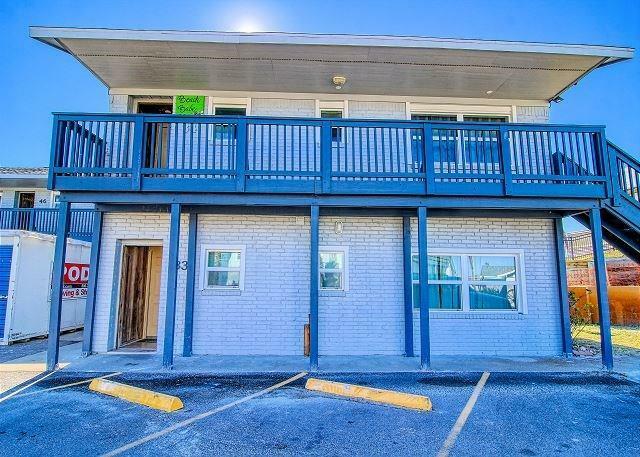 Its beautiful colors will remind you that you are at the beach.This condo has everything you will need for a perfect beach vacation or a place to call home. 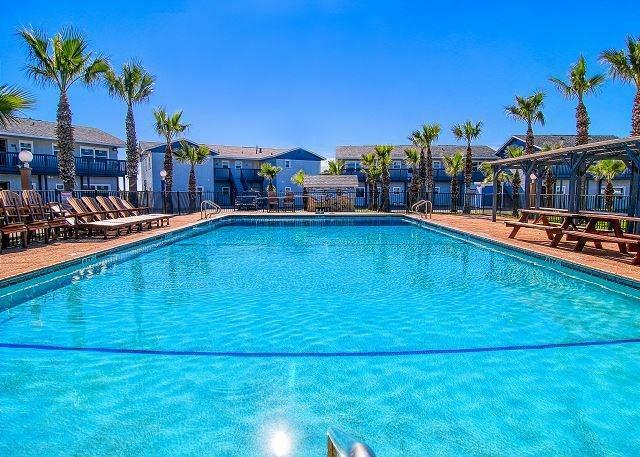 Comes fully furnished and has already made a name for itself on Port A Escapes for short term rentals. The open living area and kitchen are perfectly decorated and great for entertaining. 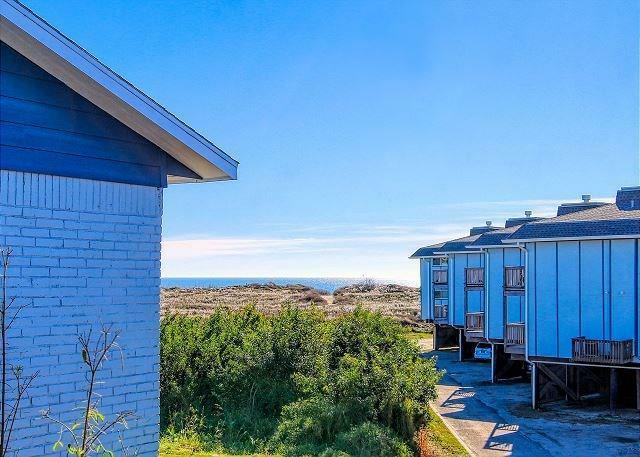 Head out to a huge deck that has partial ocean views. The master bedroom has a queen size bed and a full bath right off the bedroom. The second bedroom has 2 queens, bunks and a full bath. Come, Relax and Enjoy at this Beach! 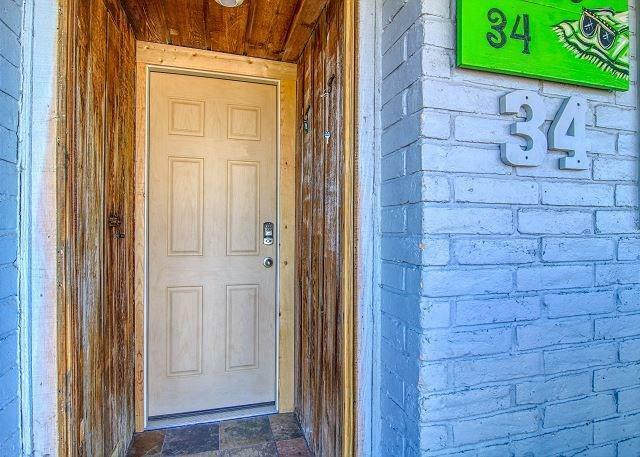 Move in ready or ready for investment.. wont last long!